Remember that WikiLeaks film starring Benedict Cumberbatch that has been kicking around for some time now? Well, it finally has a title and the title that the studio has chosen to go with is The Man Who Sold The World. Rather fitting, isn’t it? Set to start production in January with Cumberbatch in the lead role and Bill Condon at the helm, the film will be adapted from two books, Inside WikiLeaks: My Time with Julian Assange at the World’s Most Dangerous Website by Daniel Domscheit-Berg and David Leigh and Luke Harding’s WIkiLeaks: Inside Julian Assange’s War on Secrecy. Additionally, Variety is telling us that Downton Abbey star Dan Stevens has signed on to the film this week to play “a hacker who is close friends with Daniel Domscheit-Berg. For those who haven’t been keeping up, Domscheit-Berg will be played by Daniel Bruhl, who is perhaps best known for his role in Inglourious Basterds. There are a handful of WikiLeaks projects kicking around Hollywood currently but this one has me most intrigued. Why, you ask? 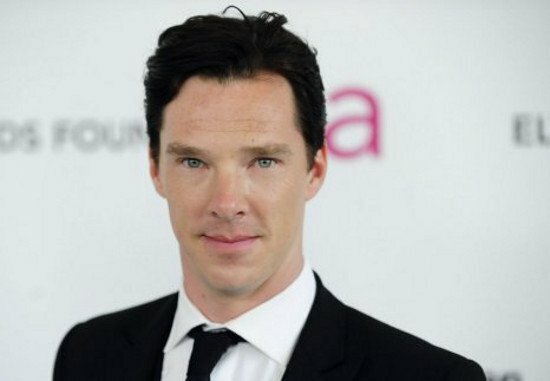 Two words: Benedict Cumberbatch. I can’t wait to see him not only lead a high profile film like this, but also to take on the role of Julian Assange, who is quite an interesting figure. I think Cumberbatch is a brilliant actor and in many ways, he’s perfect for this role. If all goes well and things turn out as planned, it may even earn him some Awards recognition After all, director Bill Condon has directed many actors to Academy Award worthy performances in the past (see Kinsey and Dreamgirls). Could he do the same for Benedict Cumberbatch? I certainly hope so.